My real estate blogging colleague Stephen in Pasadena, California, makes a great point about overpriced homes and how to price strategically to get the market stirred up about your home. If you're thinking about selling your home in St. Louis' Illinois suburbs, including the communities of Edwardsville, Glen Carbon, Maryville, Troy, Collinsville, etc., get in touch. My team can analyze the current market and help you find the smart price that will sell your home fast and at the best possible price in this more difficult climate. 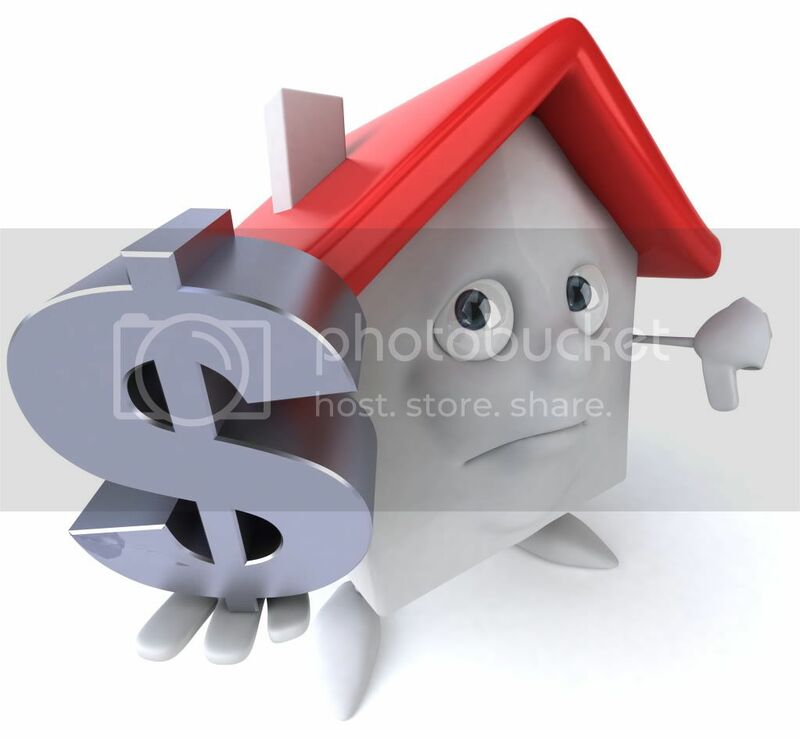 Overpriced Homes-Sell Slower and For Less If there’s anything we can take away from the plethora of Bank Owned Foreclosures is they certainly know how to price a home to move! So why is that? Well think back at when YOU were buying a home. Remember when a “great deal” came on the market and everybody and their agents were “swarming” to the open house? You placed your offer only to find out their were 10 other offers and they were going above the asking price? This “bargain price” created an auction affect and got people excited. THAT is how banks are pricing their homes and if you want your home to move quickly and for the most amount of money, this is a winning strategy. So why don’t sellers do it? I think it’s because there’s a little voice inside of our head (and pocketbook) that says “what if”. Often fear (and greed) hold us back from making smart choices! Don’t feel bad though, even Real Estate Agents are guilty of senselessly overpricing their homes. Somehow when it’s our turn to sell all of our “market knowledge” becomes goo and leaks out of our ears! It’s like the hairdresser with bad hair! The bottom line is, almost always, an Over Priced House will sit on the market longer and sell for less than it should have had it been priced strategically from the beginning. Nancy, great post. Any home priced agressively will sell faster than an overpriced home. That must be why I like listing foreclosures and short sales. It's a seller's market right now in 2017. However, the market will teach some irrationally exuberant sellers that they can't get whatever price they conjure up.